Lucky Grooming, a men’s beard and hair grooming company, is on a mission to give back to the amazing men and women who have served or are currently serving our country. We are so grateful for their bravery and service to the USA. This holiday season, we will be flying 4 well-deserving active military or veterans home for the holidays. We’d love for you to take part in our Homecoming Contest and give a military member or veteran you love a chance to win a plane ticket home for the holidays. Simply send us a video or write us an email that explains why you or the individual you nominate deserves to win, and he or she will be placed in the running for a FREE plane ticket. Lucky Grooming’s Homecoming Contest will run from September 22nd, 2017, to October 22nd, 2017. You must submit your entry on or before October 22nd, 2017, for your entry to be valid. After the contest closes, 4 winners will be selected by Lucky Grooming’s founder, Amos Kaffenbarger, and a board of advisors made up of veterans who have served honorably in Post-9/11 conflicts. Two tickets will be given to fly home for Thanksgiving and the remaining two tickets will be given to fly home for Christmas. The person being nominated/flown home must be active United States military or a veteran. Video or written submissions must be sent via email to info@luckygrooming.com. You must like the Lucky Grooming Facebook page in order to enter the competition and submit a video or written submission. Formal Video and Picture Release Agreement must be executed at time of submission, which allows us to share your application video or your written story on social media, on the Lucky Grooming website, or in Lucky Grooming emails. You must submit proof of service via an AB7 Service Verification Letter for Veterans or a MFR (Memorandum For Record) from his or her Commanding Officer. Must be on official letterhead and should provide the Standard Name Line of the Service Member. This info must be submitted within 2 weeks of applying to the contest. Winners receive a round-trip ticket. No multiday layovers. No distance limit, with the exception that flights have to be within the continental USA and the winner must fly the airline of Lucky Grooming's choice. Winning the plane ticket is contingent upon following all the contest rules and expectations. Winner will have 7 days to claim his or her prize and agree to terms and conditions. If not claimed within 7 days, we have the right to select a new winner. If the winner is deployed or unable to fly during the holidays for any reason, he or she will not be able to participate. We will only select winners who are available during Thanksgiving or Christmas holidays. Once the winner is selected, we will get in touch to ask availability for Thanksgiving or Christmas holiday. Submitting your video or written submission means you are automatically added to our mailing list. Lucky Grooming promises not to rent, sell, or share your information. Click here download the Formal Video and Picture Release Agreement. Sign a Formal Video and Picture Release Agreement that allows us to use your video on social media, the Lucky Grooming website, and other Lucky Grooming marketing materials. Use the plane ticket for only the person you mentioned in your video. You may not substitute a traveler. The winner coming off the plane. The moment the family is surprised. Interview with at least one surprised family member. The moment that the active military member/vet finds out he/she will be getting a plane ride home for the holidays. 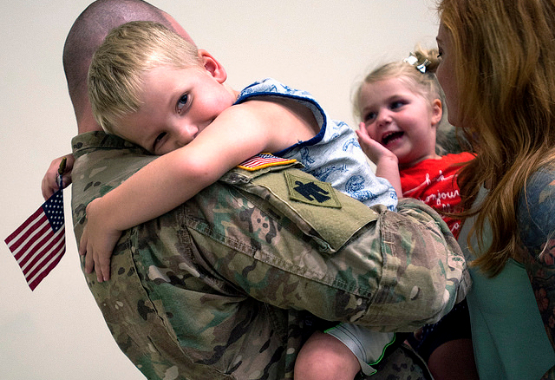 Interview: 5 reasons the vet/active military member is thankful that he/she got to come home. Interview: 5 reasons why the family is thankful they got to see their loved one. If you are active military or a veteran entering the contest, please submit either a 1-minute video OR written submission explaining why you should be picked to win a free flight home for the holidays. If you are a friend or family member of an active military man/woman or veteran, please submit a 1-minute video OR written submission explaining why this person deserves to be flown home for the holidays. Your video must be submitted by 11:59 p.m, October 22nd, 2017 Central time. No late submissions will be reviewed. Submit your video or written submission to info@luckygrooming.com. Please use “Lucky Grooming Homecoming Contest” as the email subject line. Lucky Grooming looks forward to selecting our winners on October 30th, 2017. If you are selected, you’ll be notified by email and will have 7 days to accept the terms and conditions of claiming a free plane ticket for your loved one. 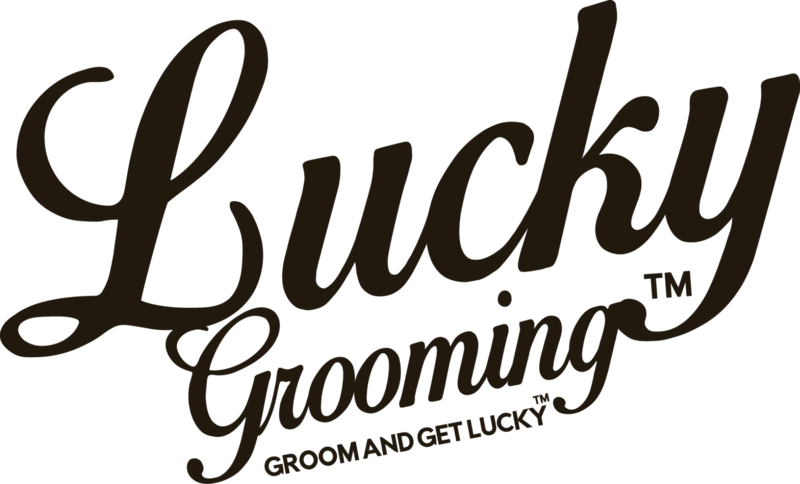 If you have any questions, please email us at info@luckygrooming.com. Lucky Grooming men’s beard and hair grooming products are designed to help you impress your lady and stay free of harmful chemicals with our paraben- and sulfate-free formulas. But our mission is to revolutionize the men’s grooming business through clean, safe, and fun products that empower us to give back to the veterans who have given so much in service of our country. We’re passionate about helping veterans and active military who need our support. And we’re confident that helping you look your best can empower us to make a meaningful impact in the lives of veterans in our community.